Events at The Roof Gardens, London, are nothing less than spectacular; from dinners to discos, barmitzvahs to weddings, their team of friendly event planners can create any vision for as few as 50 guests up to 500. The clubhouse on the 6th floor of The Roof Gardens is licensed for civil ceremonies for up to 150 people. Although the gardens themselves are not licensed for civil ceremonies, couples can have blessings here. The beautiful setting provides a unique backdrop for such a special day complete with four resident flamingos who are very happy to pose for pictures! 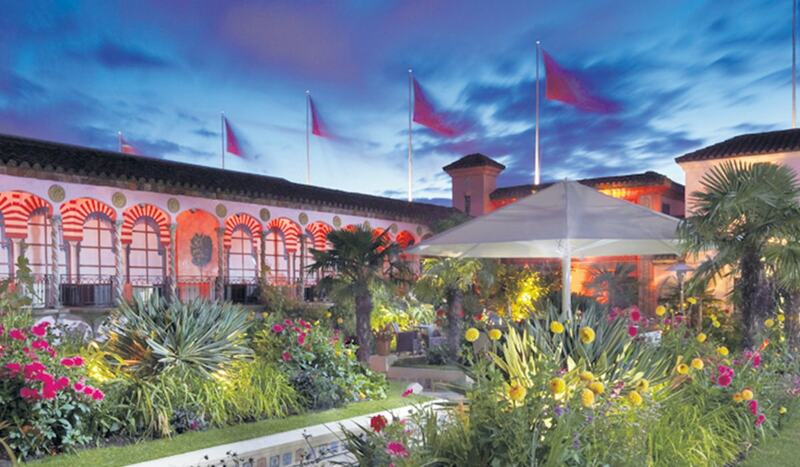 To discuss how we can transform your celebration at Kensington Roof Gardens, get in touch.